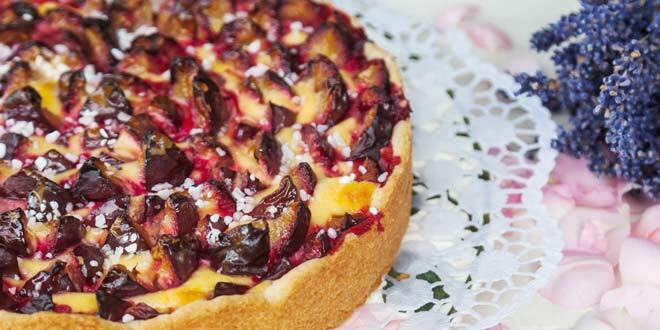 Pflaumenkuchen, also known as Zwetschgendatschior is a wildly popular plum cake dessert in Germany. The yeasted dough bakes into something reminiscent of shortcake. 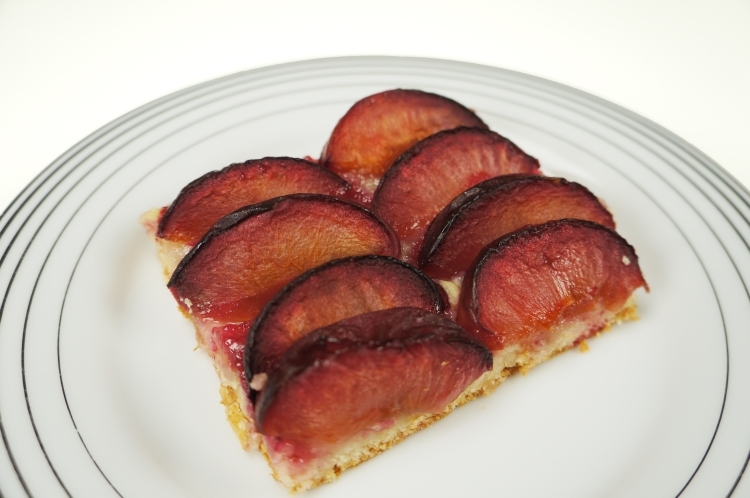 The plums impart tart and sweet flavors as the fruit’s juices flow into the cake as it bakes. The recipe is classically made with ripe plums but this recipe works beautifully with other stone fruits like nectarines, peaches. If you have an array of these fruits handy, try this recipe with a combination of fruits. 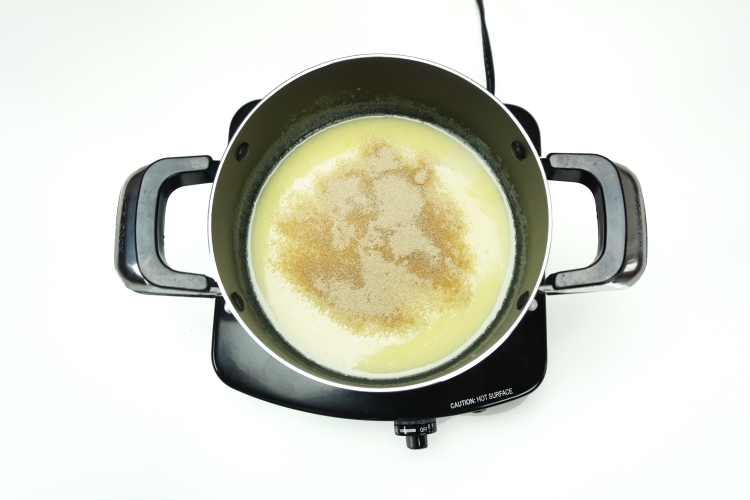 Gently heat up milk and butter until fully dissolved. Allow enough time for the milk and butter to come to lukewarm temperature before adding yeast. When both are mixed well, combine the wet and dry ingredients. Being working the mixture until a dough is formed. Cover and allow to rise for 2 hours in a warm place. Wash, pit and cut up plums. Halve the plums if they are small, or quarter them if the plums are large. Knead the dough and roll it out. Place the dough onto a baking tray or cake tin. Place plums on dough and press gently into the dough. Sprinkle pearl sugar evenly across the tray. Preheat oven to 300° F. Bake for 35-40 minutes. 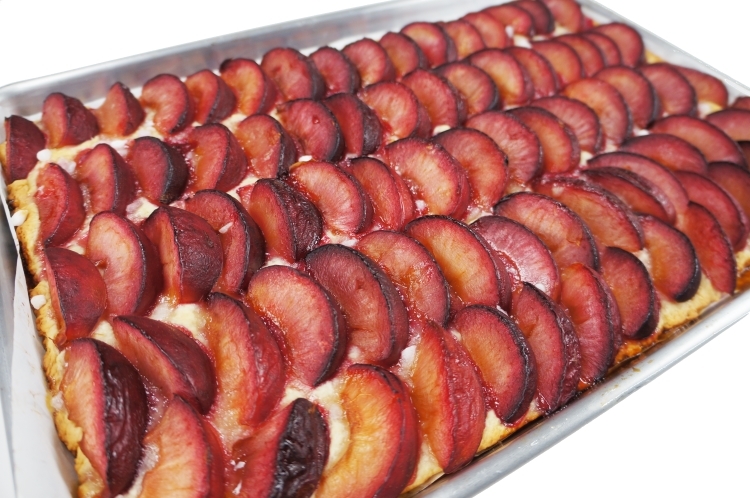 Look for the edge of the cake to turn golden brown and the plums to soften and give off juices. Tip: Broil for an additional 3 minutes at 350° F to fully caramelize pearl sugar. You can line up the plums in neat rows or place them randomly over the dough. 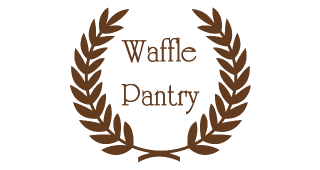 Both make for beautiful plating and serving. A scoop of ice cream takes a slice of the plum cake over the top. Enjoy and happy baking! Heat up milk and butter until fully dissolved. Allow enough time for the milk and butter to come to lukewarm temperature before adding yeast. When both are mixed well, combine the two bowls of ingredients. 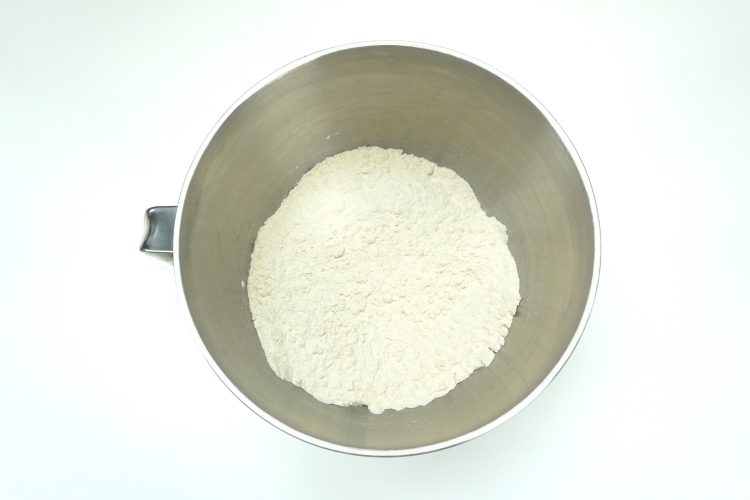 Being to work the mixture until dough is formed. Cover and allow to rise for 2 hours in a warm place. Knead the dough and roll it out. 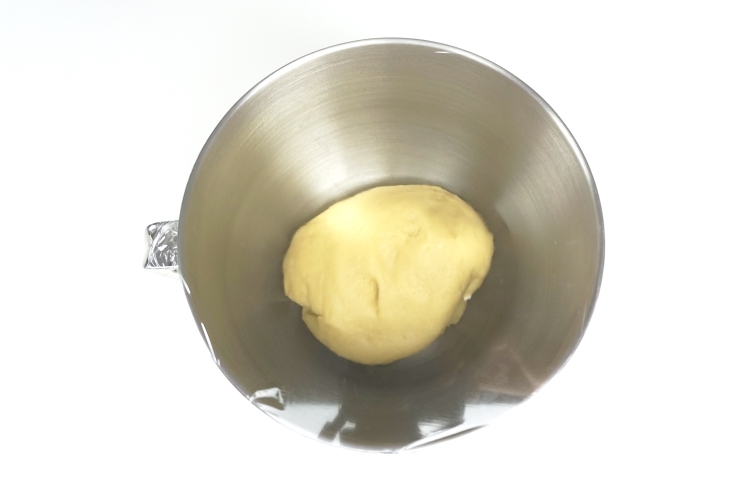 Place the dough onto a round baking tray/cake tin. 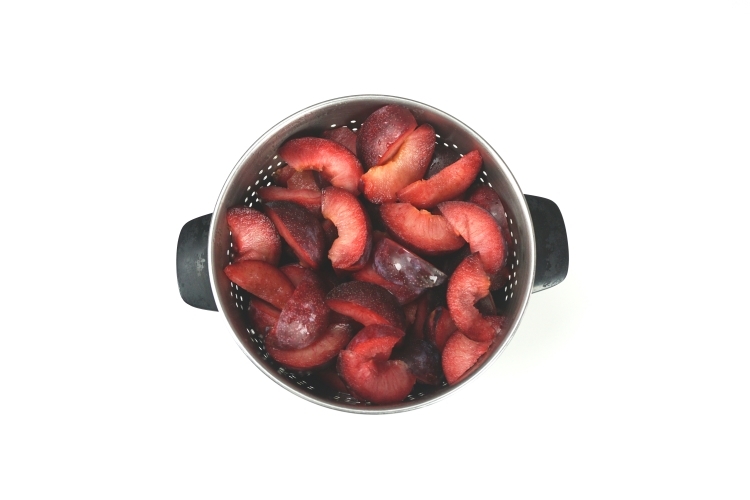 Place plums on dough and press gently into the dough. Preheat oven to 300° F. Bake for 35-40 minutes. Look for the edge of the cake to turn golden brown and the plums to soften and give off juices. Tip: Broil for an additional 3 minutes at 350° F to fully caramelize pearl sugar. Allow to cool before serving. 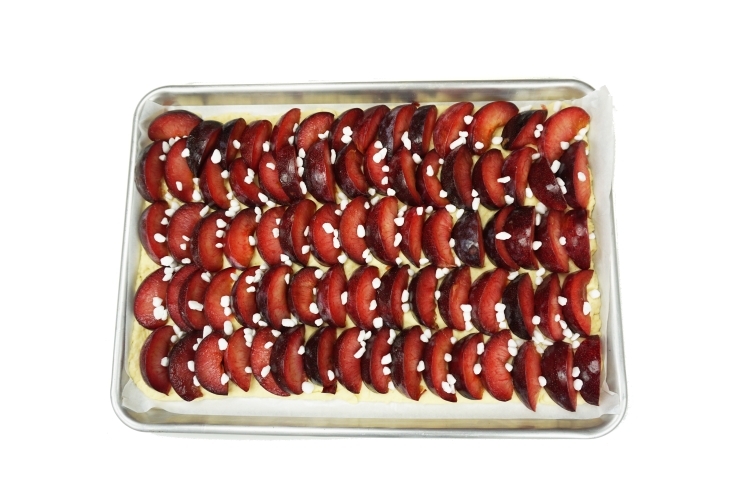 You can line up the plums in neat rows or place them randomly over the dough. Both make for beautiful plating and serving. A scoop of ice cream takes a slice of the plum cake over the top. Enjoy and happy baking! The ingredient list calls for butter but where is it used? No mention in the recipe. Thank you for pointing that out, Christy. We’ve made the adjustment to the recipe. Do let us know if you have any other questions. Happy baking! Hi Miriam, it is 400 Fahrenheit or about 205 Celsius. We have updated the recipe to reflect this. Happy Baking!